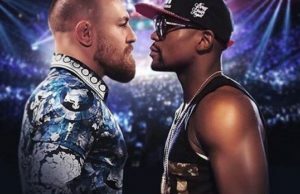 The move comes as the latest maneuver in the ongoing Golden Boy-Al Haymon-Showtime chess match, which has seen a wedge driven between Oscar De la Hoya’s Golden Boy Promotions and current network outlet, Showtime. De la Hoya, who was at one point being pressured to sell his share of the company he founded, emerged from his well-publicized rehab for substance abuse earlier this year with a renewed vigor for his business and for perhaps burying the hatchet with old rival, Bob Arum. 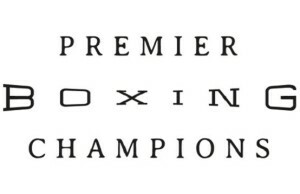 Upon re-taking office, though, De la Hoya discovered an apparent collusion taking place between former CEO Richard Schaefer and powerful advisor Al Haymon, which created a scenario where many fighters funded with Golden Boy money and given prime GBP TV dates were not actually signed to Golden Boy contracts. The ensuing chaos saw Schaefer forced to resign from his position and created great tension between De la Hoya and Showtime, which still seems to be an issue to this day. As the smoke cleared, Golden Boy was left with a load of fighters with an incidental relationship to his company and only two legitimate stars actually signed to his roster– Bernard Hopkins (who is a minority partner in GBP) and the 24-year-old Mexican star, Alvarez. In August, De la Hoya announced that Hopkins would be fighting a light heavyweight title unification bout on HBO against Sergey Kovalev. 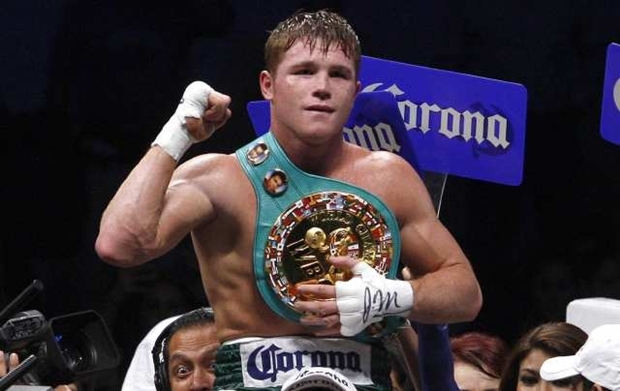 And, now, with the announcement that Alvarez will be fighting under the HBO banner, this leaves both of Golden Boy’s assets in the hands of HBO. Alvarez will take on Joshua Clottey in December in the first fight of an HBO deal which has yet to be completely fleshed out to the media.